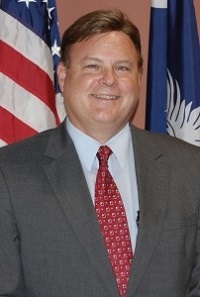 Michael J. Czymbor began his tenure as City Manager for the City of Hardeeville on August 31, 2015. Michael has obtained a master's degree in public administration and has acquired twenty-eight years of local government management experience in municipalities in Ohio, Michigan and Florida. He has served as the City Manager in Palatka and Fernandina Beach, FL and the City Administrator in Milan and DeWitt, MI and Whitehouse, Ohio. He is a credentialed manager with the International City and County Manager's Association. Michael is married to his wife, Mary Beth, and has two daughters, Danielle and Gabrielle.